AES-IntelliNet patented mesh radio technology kept customers protected while blizzard conditions impacted many states along the Southeast, Mid-Atlantic, and New England areas where public officials declared a state of emergency. Millions of people were affected by the severity of the storm due to thousands of cancelled flights, travel bans, ice and snow covered roads resulting in deaths and injuries, and coastal flooding. Schools, businesses, and government offices remained closed for a few days. The region struggled with heavy snowfall accumulations and in some cities broke historic records. This crippling storm, referred to in the headlines as “Winter Storm Jonas” or “Snowzilla”, has caused total economic losses in the range of $500 million and $3 billion for millions of residents due to interruption of business, loss of life, and property damage. This could have meant devastating losses to many alarm monitoring businesses, but success stories about the reliability of AES-IntelliNet technology are emerging from the hard hit region. AES-IntelliNet networks are proven to withstand even the most challenging conditions such as earthquakes, floods, hurricanes, super storms and wild fires. When other traditional emergency communication networks fail during power and cellular outages, AES network radio signals keep operations running at peak performance. During the December 2008 ice storm of New England and upstate New York, electricity and cable lines were downed but not installed AES-IntelliNet systems. 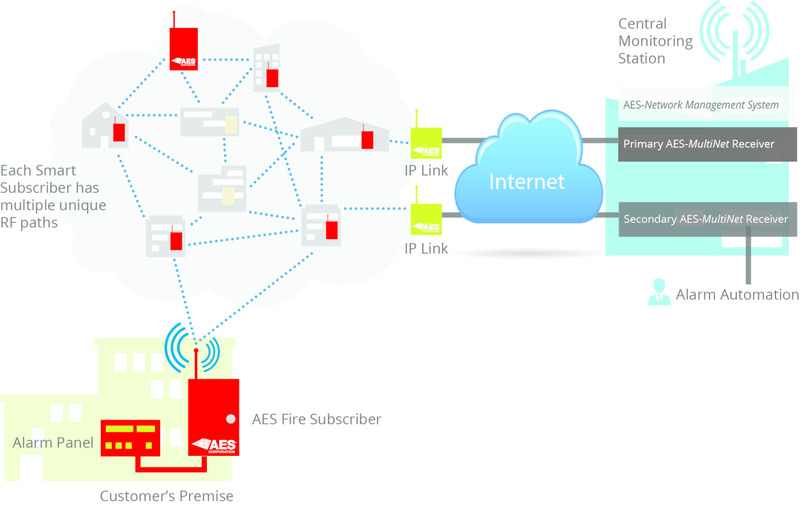 Throughout the California wildfires in late 2007, as well as Hurricane Katrina and tropical cyclone Wilma in 2005, AES-IntelliNet alarm communication systems withstood the elements of those catastrophic events. AES-IntelliNet mesh radio technology provides network stability with no telephone service, cabling, or generators needed. AES privnetwork owners and operators have complete control of services end-to-end without reliance on public service providers. 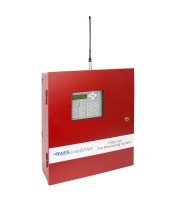 Radio signals are not affected by floods or wildfires. Whether you’re looking to build a new network from the ground up or expand your existing network, AES products and services are easy to install and easy to manage. Alarm dealers, installers, and first responders rely on AES-IntelliNet technology for the most reliable delivery of critical event signals with the fastest transmission speed available today. 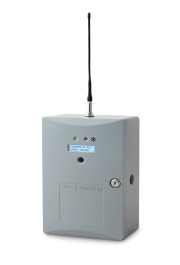 To learn more about how mesh radio technology works, visit our website and check out our video gallery at http://aes-corp.com/resources/video-gallery/. For product and pricing information, please contact our global sales team at (800) 237-6387 or sales@aes-corp.com.